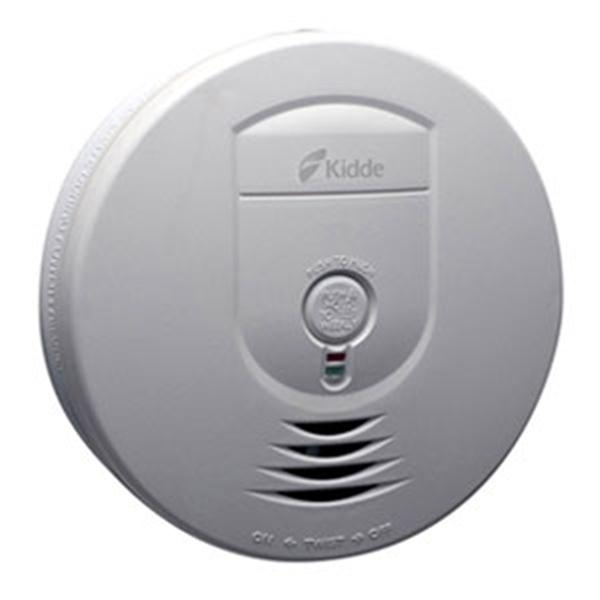 Kidde Wireless System Smoke Alarms make it easy to install an interconnected alarm system throughout the home or business. 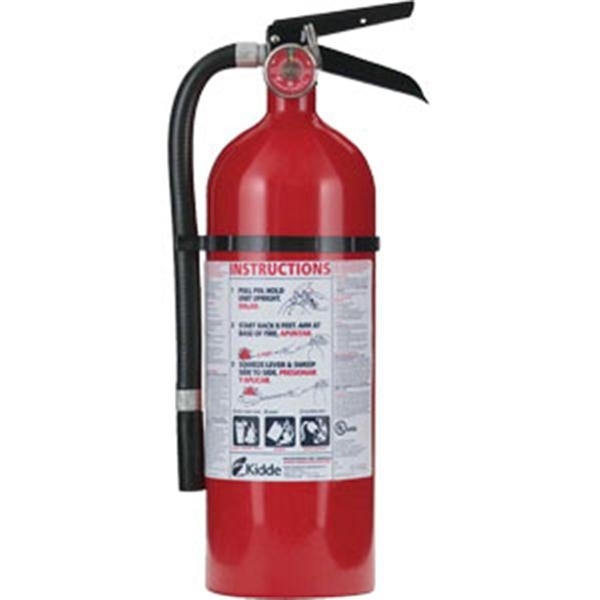 These battery-powered units are linked so when one alarm sounds, all alarms will sound. 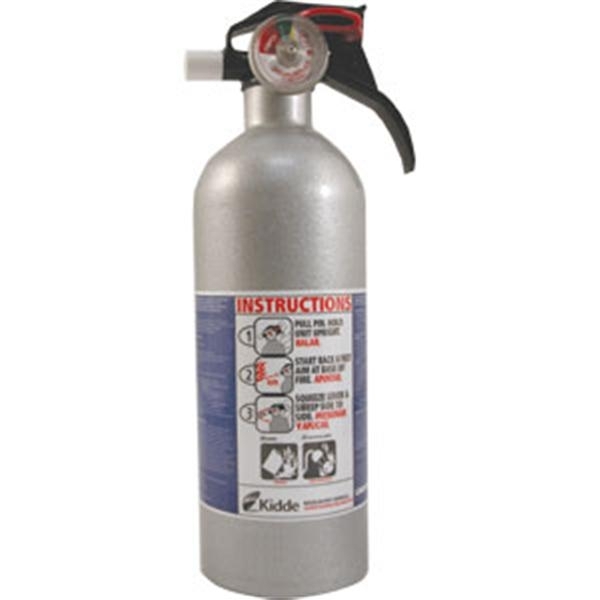 Kidde Wireless System Smoke Alarms make it easy to install an interconnected alarm system throughout the home or business. 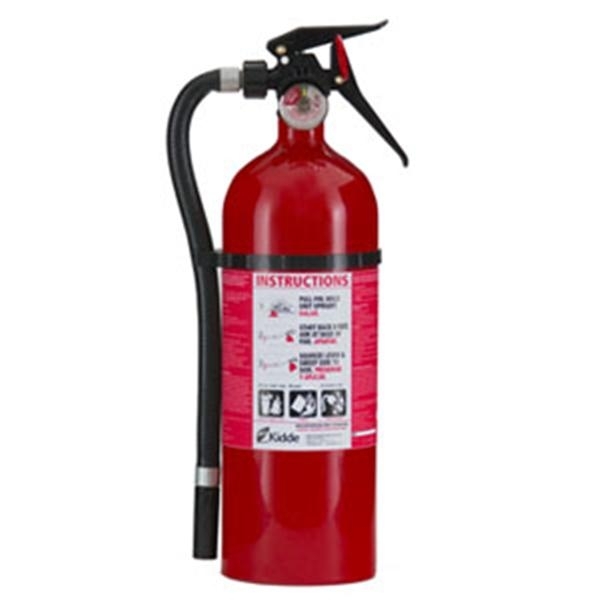 These battery-powered units are linked so when one alarm sounds, all alarms will sound. In addition to providing protection in any room, the alarm can also be placed in a detached workshop or shed and linked into the home’s system. Ten-year warranty.